The Shichida Method of Education systematically stimulates children’s brains according to their developmental age. It simultaneously cultivates children's intelligence and aesthetic sensibility. The Method provides the framework for cultivating children's learning skills. The Shichida Method is changing the lives of children and parents at more than 300 centres around the world. Shichida Method education originated in 1958 as "education of the heart" and helps children learn how to live as human beings. First and foremost, the method cultivates their hearts and emotions, then draws out their intelligence and talents. The key to opening up children's genius-like abilities and limitless potential is stimulating their brains. Love is essential for drawing these abilities out. Shichida Method education is based on "education of the heart," conveying "love" and developing "morality." Also, the Shichida Method has long advocated for "dietary education." A love-filled, proper diet creates an excellent environment for children to build intelligent brains. It also supports the physical and mental health of the whole family. Our daily diet forms our bodies and nurtures our hearts and minds. Shichida Method Dietary Education is based on the most current nutritional science and advocates for easy-to-implement changes that allow you to consume the right foods correctly while avoiding the harmful ones. We are all born with endless potential and talent. However, most people will only use 3% of their innate abilities. Shichida Method education trains children to draw out these innate abilities and teaches them to use them when it is easiest to do so, which is early childhood. 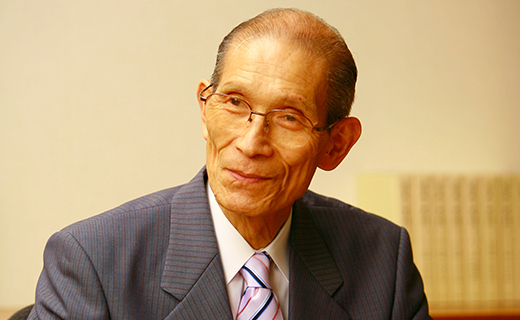 Makoto Shichida, a leading authority of early childhood education in Japan, developed the Shichida Method, which values "education of the heart" above all else. The first step is to build a strong relationship of trust between a parent and his or her child. When a child feels the happiness of being loved by his or her parents, it creates the best possible environment for cultivating that child's heart and drawing out his or her abilities. It is for children around the world to be raised in the Shichida Method, apply their talents for the benefit of society, become leaders in various areas and work to create a beautiful world together. Shichida Method education does not cram knowledge into children. Instead, it is an educational method that draws out the intelligence and talents that children innately possess. 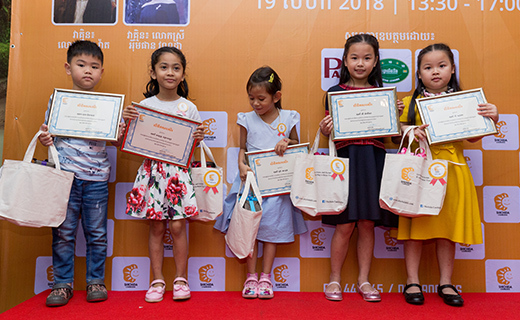 We believe that if we can join forces and help children aspire to make use of their talents to help others and improve our society, the world will be a better place. Today, the flow of education has changed from cramming knowledge to developing the ability to learn independently, think, and thrive. Society seeks individuals who have dreams and determination and who can contribute to society. In this environment, parents must properly educate their precious children. They need to reexamine their overall parenting style including infant care, emotional support, academic issues, etc. Parenting starts with loving your baby, praising and disciplining him or her, teaching self-control and cultivating his or her dreams and determination. To be successful in this endeavor, parents need to recognize that the process from moral education to social contribution is one, long continuous flow. Of course, teaching knowledge and rationality are essential. But, more importantly, education must teach children the value of considering others, sensitivity and how to use the best of yourself for the benefit of others. Shichida Method education is an educational method that nurtures one's heart, cultivates gentle love for others and develops dreams and determination. At Shichida, we aim for overall character education based on intellectual, moral, physical and dietary aspects. Raise leaders for this century who possess big hearts that care about others and who can use their unique abilities to contribute to their country and the world at large. 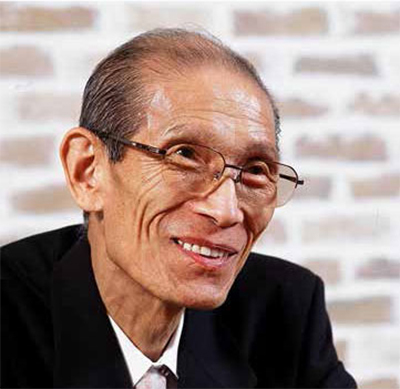 The Shichida Educational Institute continues to carry on founder Makoto Shichida's legacy through its passionate educational research and development. The Shichida Lesson Program is regularly updated to reflect the latest research results and the Shichida Method continues to evolve. This is the Shichida Educational Institute’s specialty. SEI produces top-quality original learning materials that stand the test of time. This versatile content flourishes in lessons and children don't want to return the materials when the activities are finished. The Shichida Educational Institute works with reputable publishers and agencies domestically and abroad to publish Makoto Shichida's work. SEI also publishes its own educational materials for children and adults under the label, . The Shichida Educational Institute trains and issues certifications to its franchise owners and their qualified employees. SEI training is famous for its thoroughness, rigor and quality assurance.